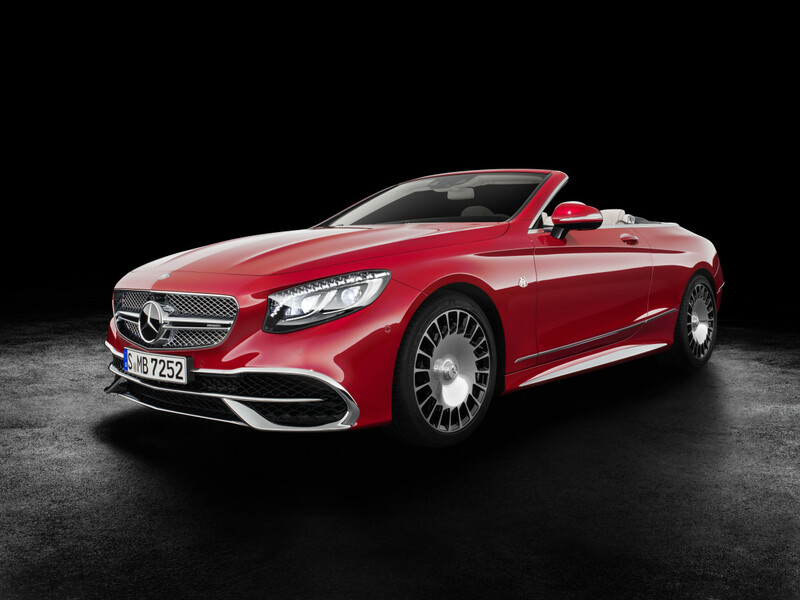 Mercedes&apos; S-Class Cabriolet is getting a definitive version as their Maybach division unveils the all-new S650. 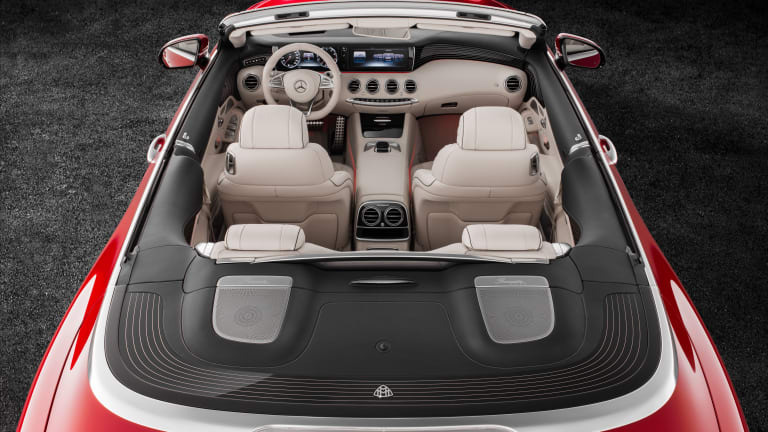 The ultra-luxurious drop-top will be a limited production model that will have a total run of 300 cars and just 75 of those are coming to the US. 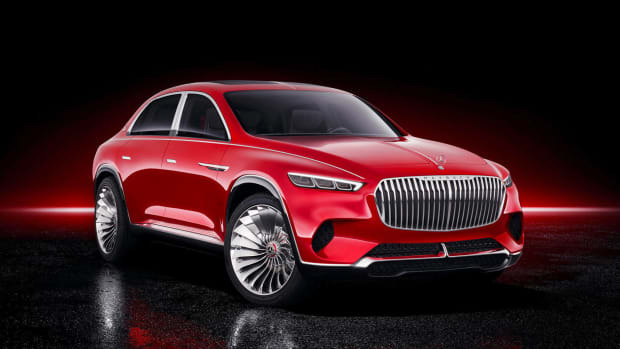 The car will be available in three US-exclusive colors: Zircon Red (above), Cote d&apos;Azur, and designo Diamond White paint. 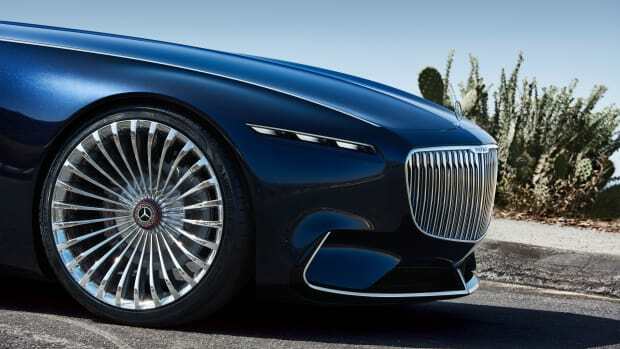 Power will come from a V12 biturbo that will produce 621-hp and 738 lb-ft of torque. 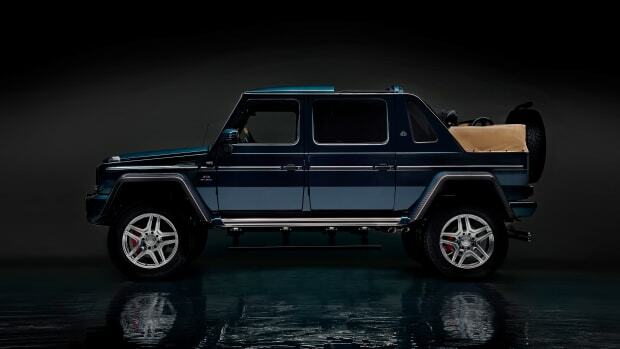 Other details include a number of chrome highlights, a forged 20-inch wheel with a bichromatic finish, and a a set of travel bags that match your chosen interior color will also come with the car.